Meet Frodo. 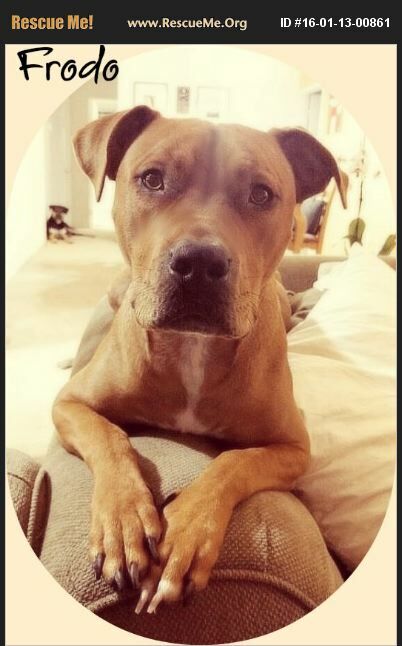 His foster family has given him a great start to life and he has spent the last year romping around with their dogs, enjoying adventures, co-hosting dinner parties with them . . . basically he's a family guy. He likes to be included in everything whether its a run on the beach or binge watching Downton Abbey on a rainy Sunday. He's a social butterfly and a champion snuggler. Unfortunately, his amazing foster home is heading to Germany in two months and so its time for Frodo to leave the nest and find his forever home. Frodo would love to join an active and loving family that enjoys having their dog be a big part of their life. Another doggie friend to play with would be ideal and he loves kids. Kitties he could do without so if you have them he's probably not the guy for you. If Frodo is the dog your family has been waiting for email us at info@shadowsfund.org and let's talk.